In one of my previous articles, I have shown you how to extract data from PDF documents using your mobile phone. There I introduced you to PDF to Word Converter app, made by Cometdocs, company that is veteran in creating PDF solutions and improving our document management. Also, they are one of the first companies that developed PDF converters in form of mobile apps, for both Android and iOS operating systems. 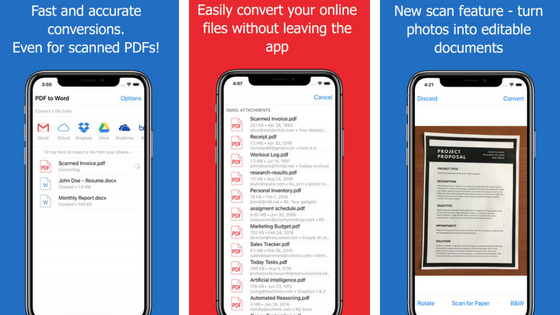 The first version of the app was released way back in 2014, and since then it has established itself as a must-have app for mobile PDF utilities.